This lesson introduces the pentatonic (five note) scale through a song about winter. Heather also sings another song about winter and shows you her wind chime. It plays a pentatonic scale! 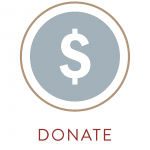 Your donations help pay our server, domain, and maintenance fees. Thank you. This site includes affiliate links. 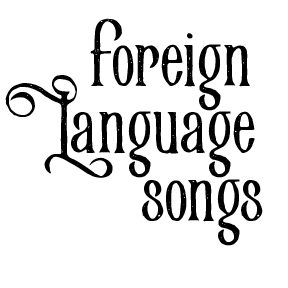 If you click through to Amazon, Sing Solfa will receive a small portion of the proceeds of your purchase. Thank you for supporting our cause.